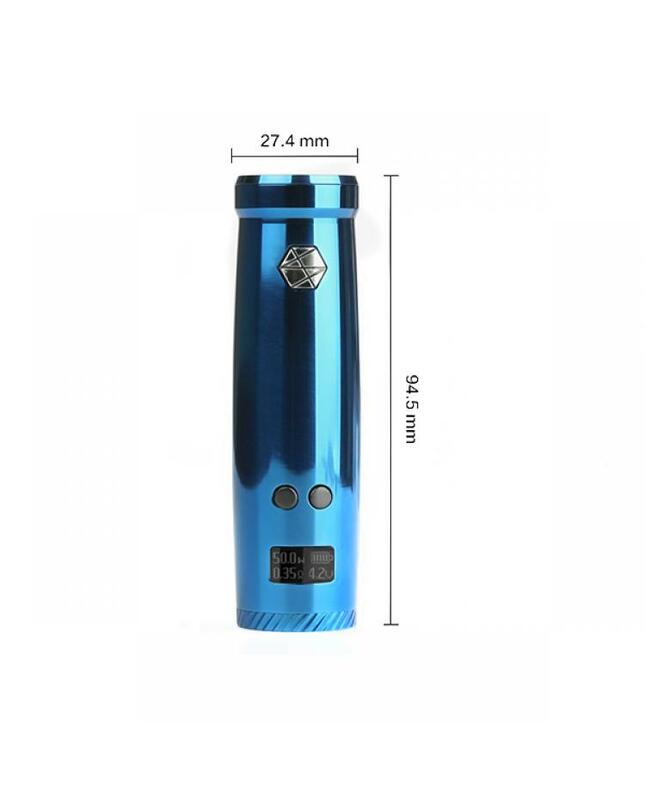 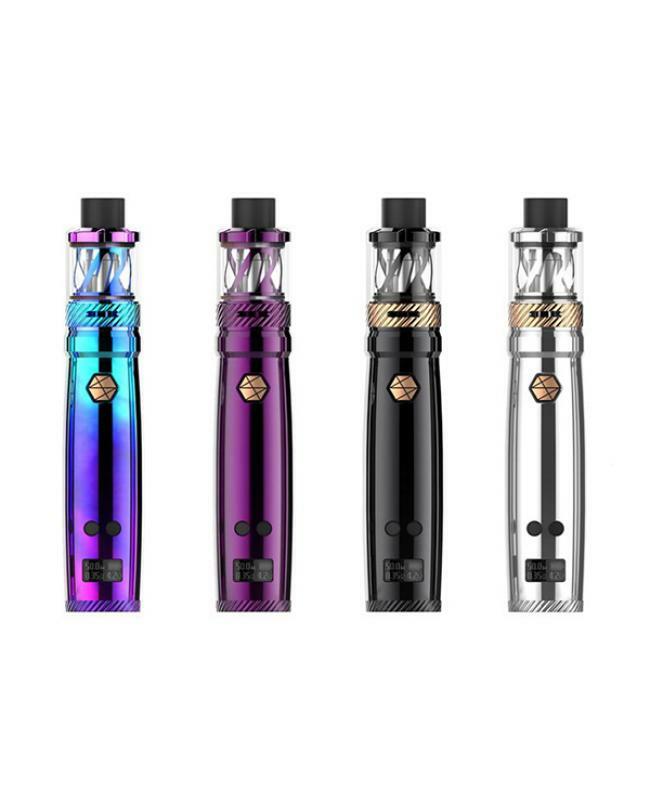 Nunchaku vape pen by uwell, includes nunchaku vape mod and nunchaku sub ohm tank, seven fashionable colors available, the vape mod powered by 1pc 18650 battery and max output 80watts, the innovative fire button allow vaper to switch the working modes easily, it supports VW, TC-NI, TC-SS and bypass working modes. the battery indicator on the screen will bring the intelligent experience. 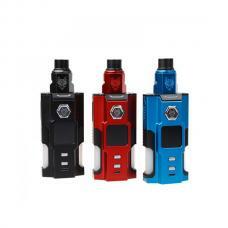 the tank can hold 5ml e juice, with plug-pull coil design, easy to replace. 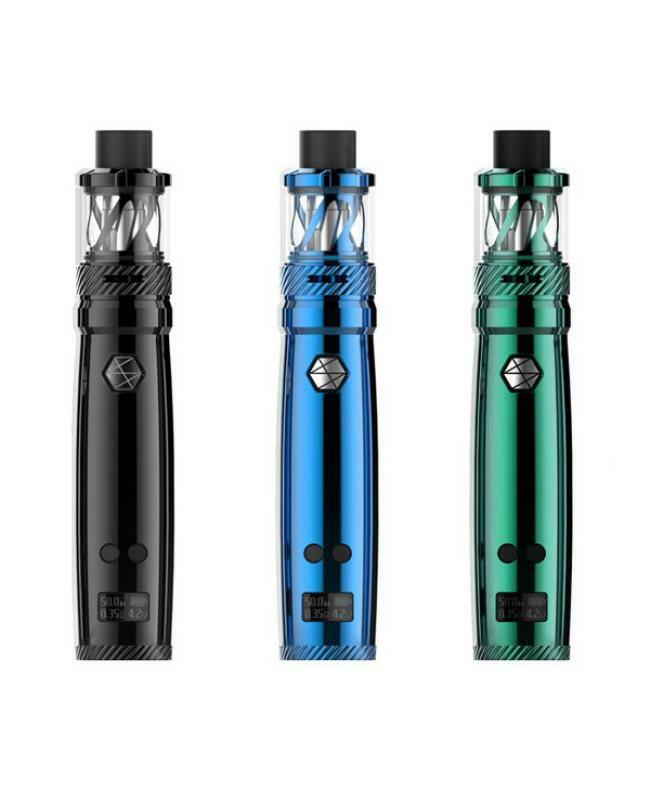 the nunchaku tank with unique pro-focus flavor testing technology from uwell company, perfect the flavor profile. vapers can select 0.4ohm and 0.25ohm Clapton A1 coil heads, which can fire up to 55watts, will produce large clouds with low wattage. 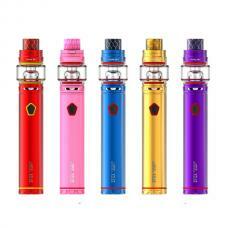 will bring you different vaping experience.